"Dexter" Getting A Sixth Season? 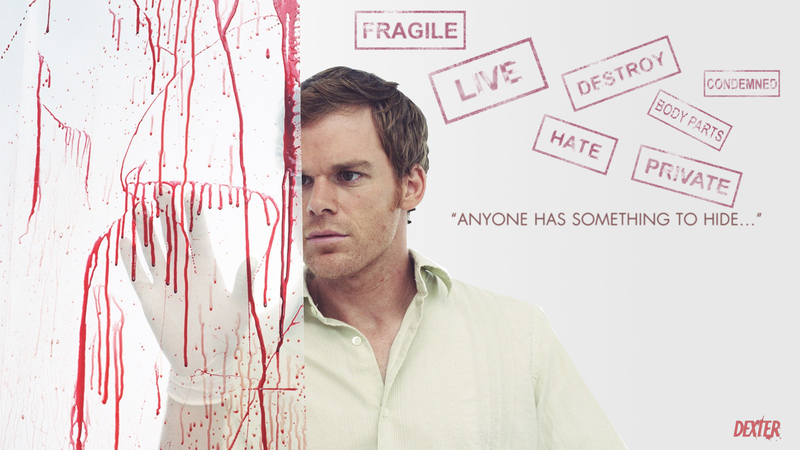 In 2008, Showtime signed Dexter for a fourth and – supposedly final – fifth season. With only two episodes left in the high-rating suspenseful fifth season, The Hollywood Reporter is claiming that Showtime will announce the renewal of America’s favorite sociopath for a sixth season sometime in the next week. Sunday’s episode “In the Beginning” brought in 2.5 million viewers – making it Dexter‘s second highest rated episode to date. Viewership is up 43% from the fourth season’s premiere, pointing to signs that the Dec. 12 finale of season five might set a new record for the killer series. While the renewal for a sixth season is almost eminent, The Hollywood Reporter says to not get your hopes up for seventh. Major talent contract would need to be renegotiated to take Dexter beyond a sixth season.